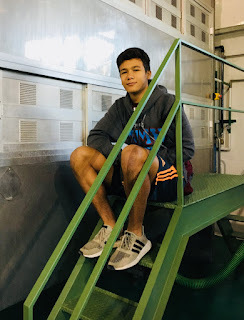 It began with tour––in the beautiful light of morning––of the Cortijo El Canal olive oil company. 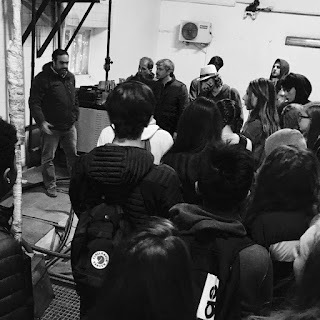 We learned about how olives are harvested and oil produced through both traditional and modern methods. 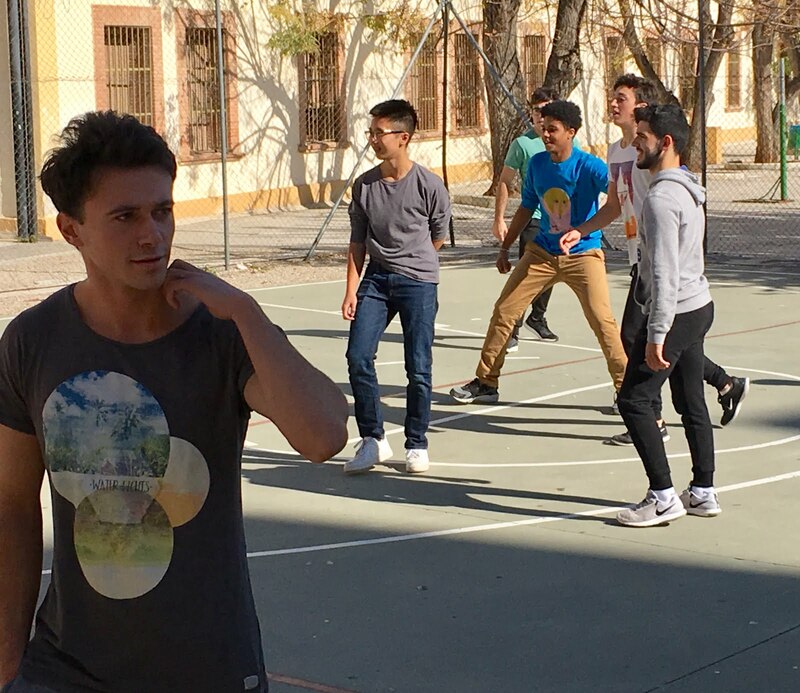 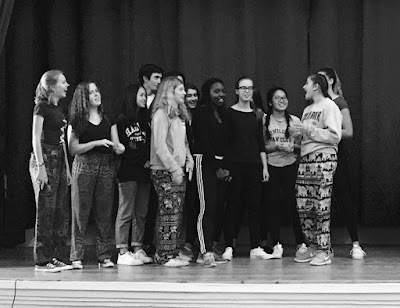 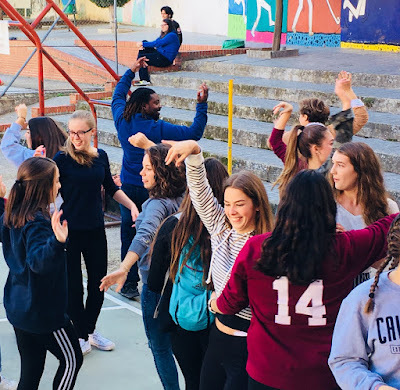 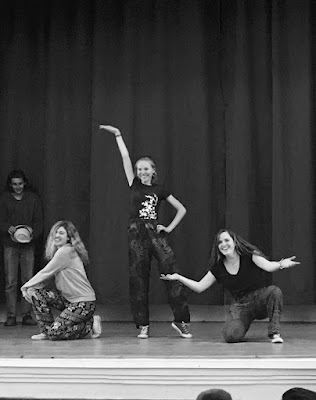 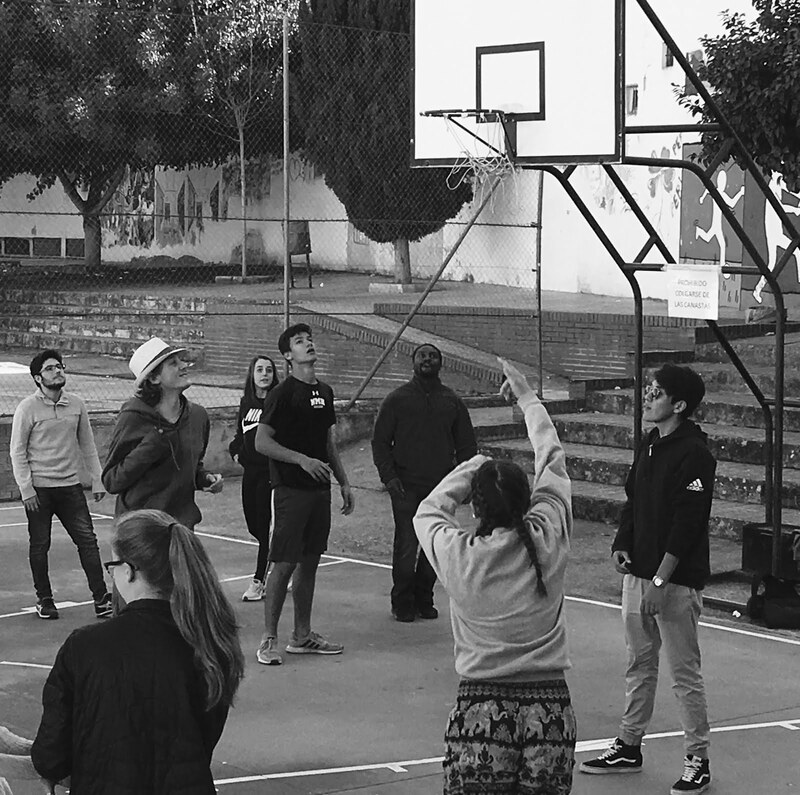 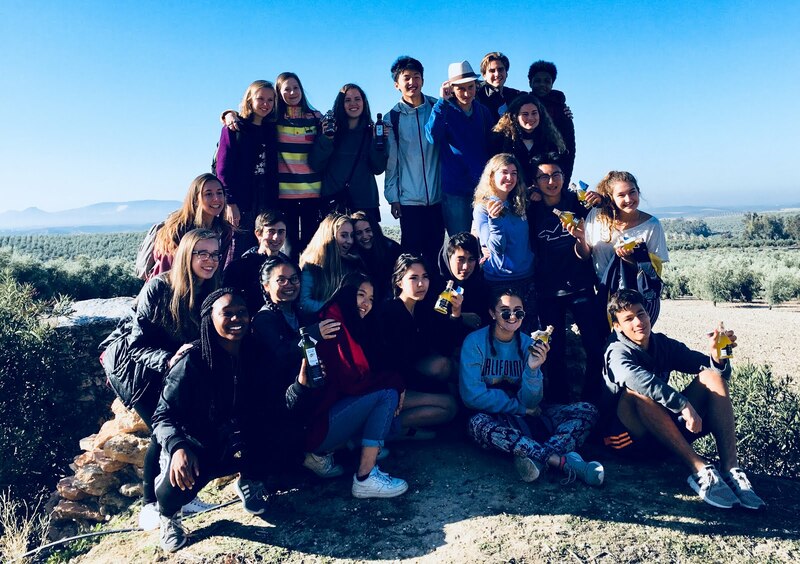 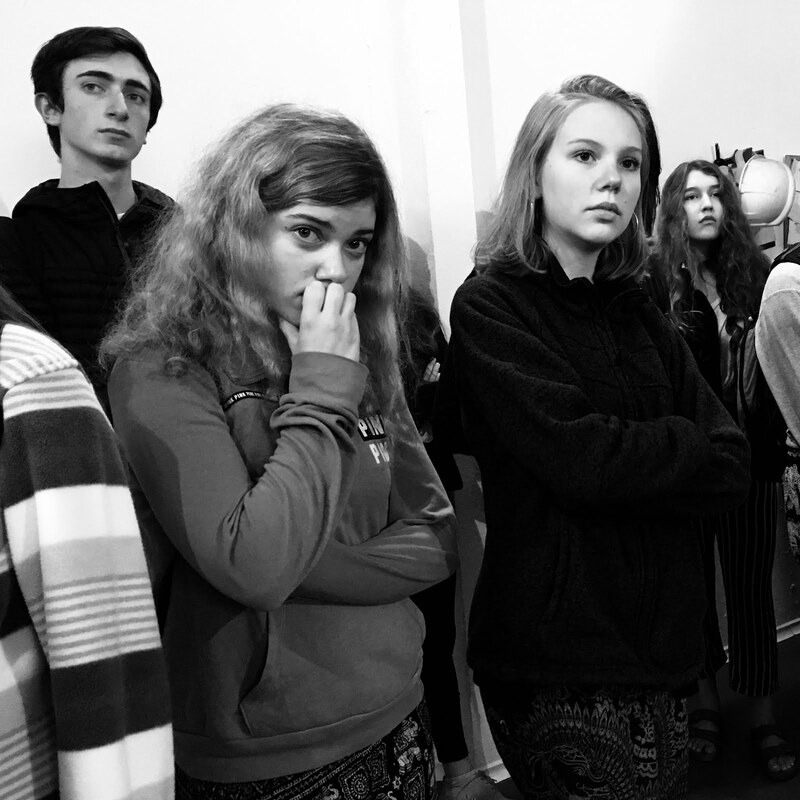 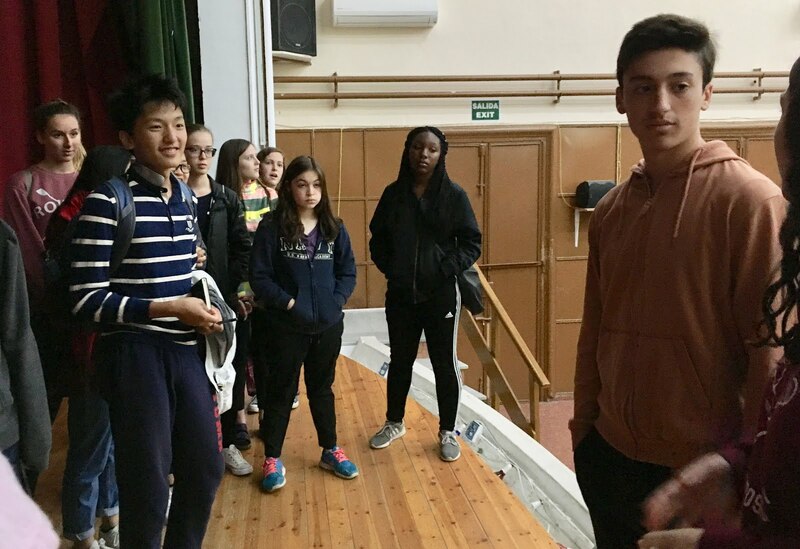 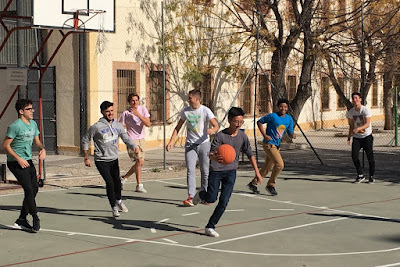 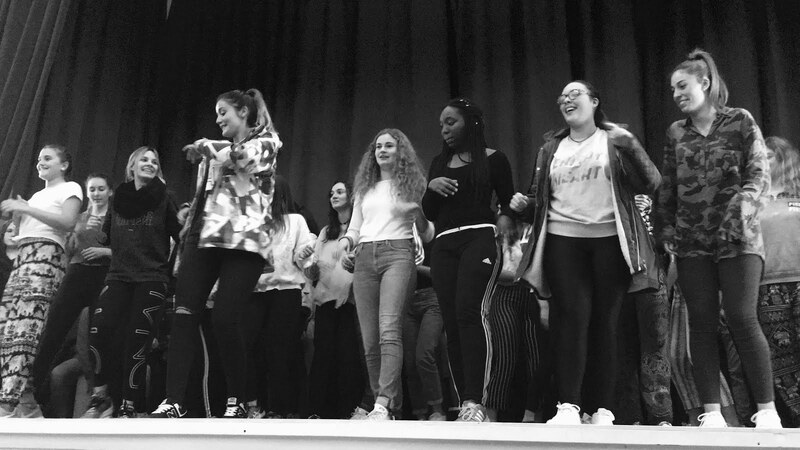 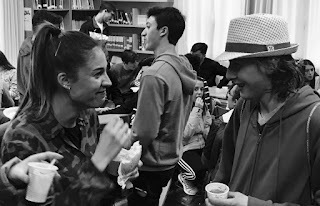 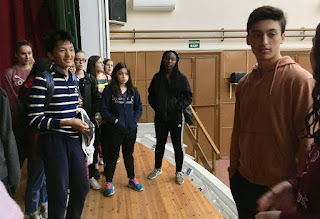 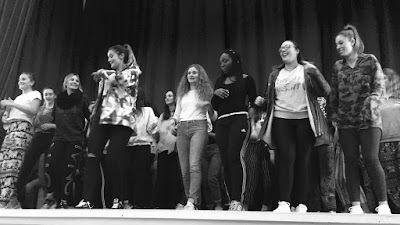 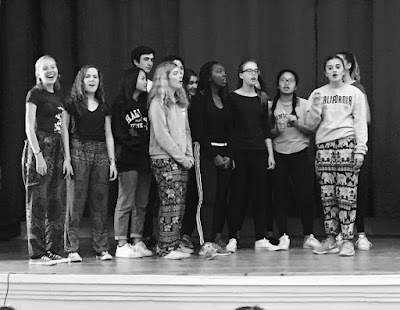 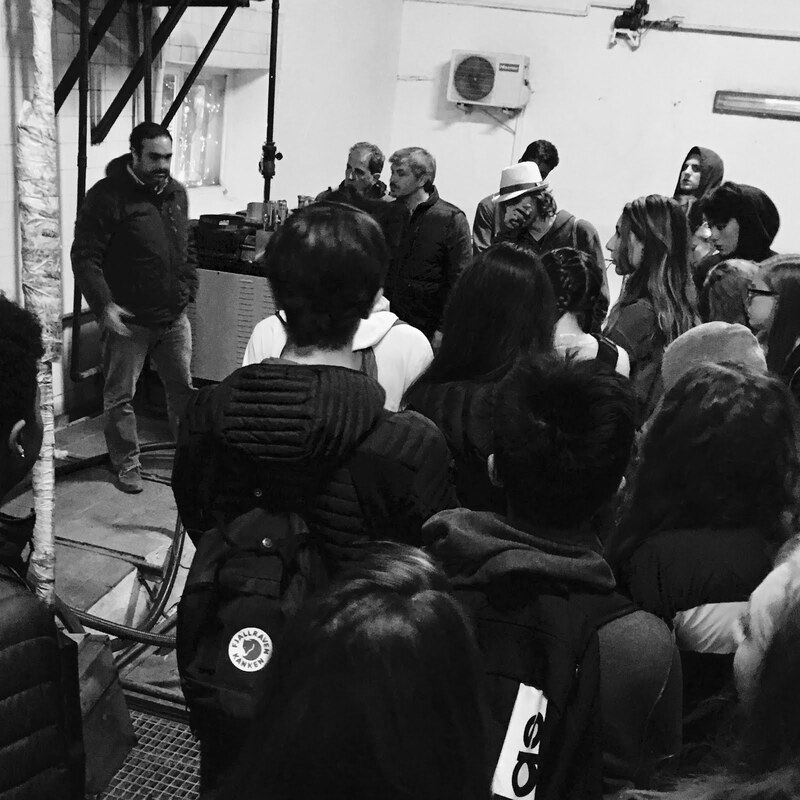 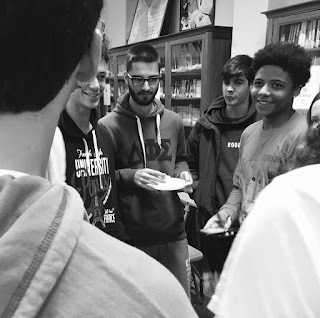 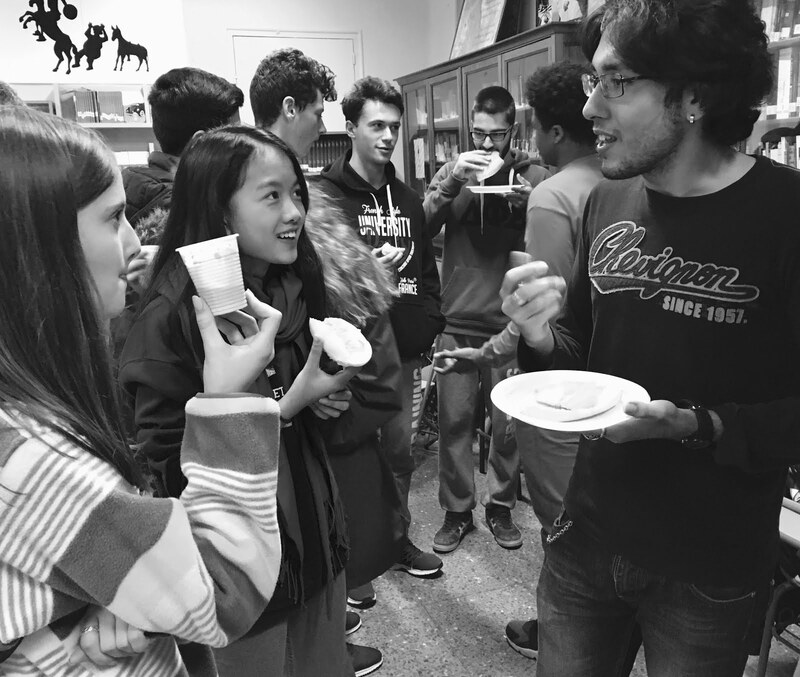 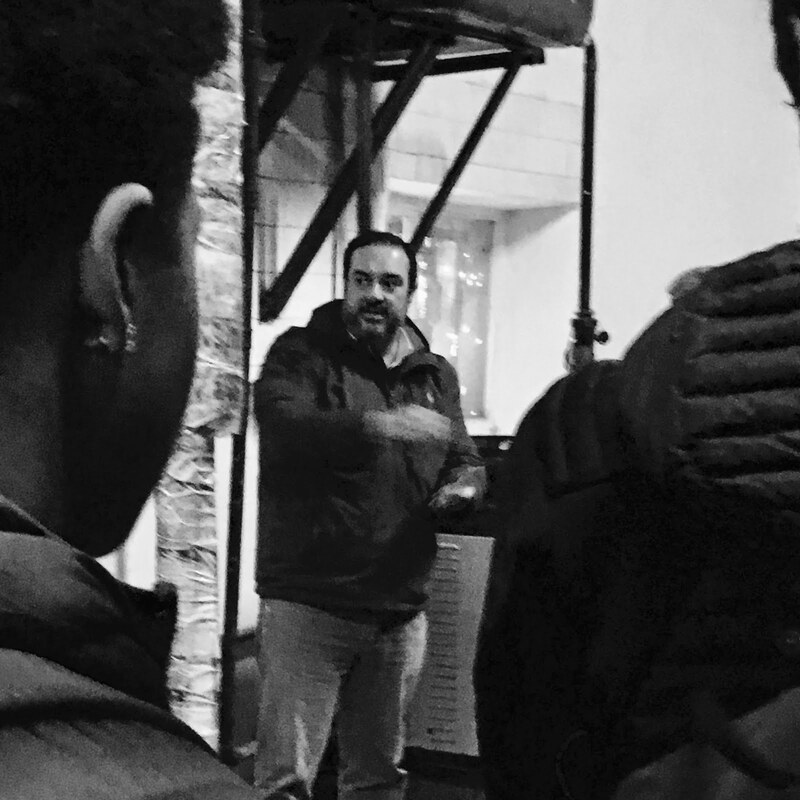 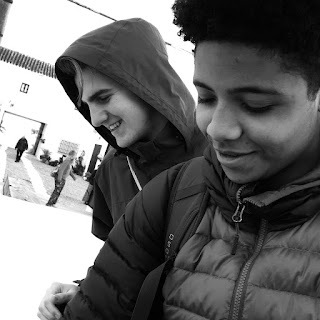 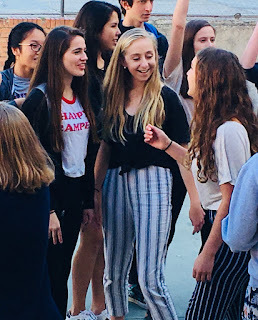 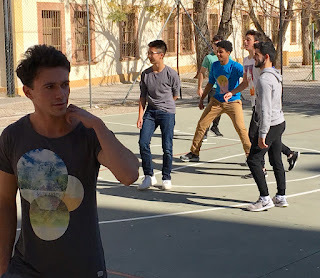 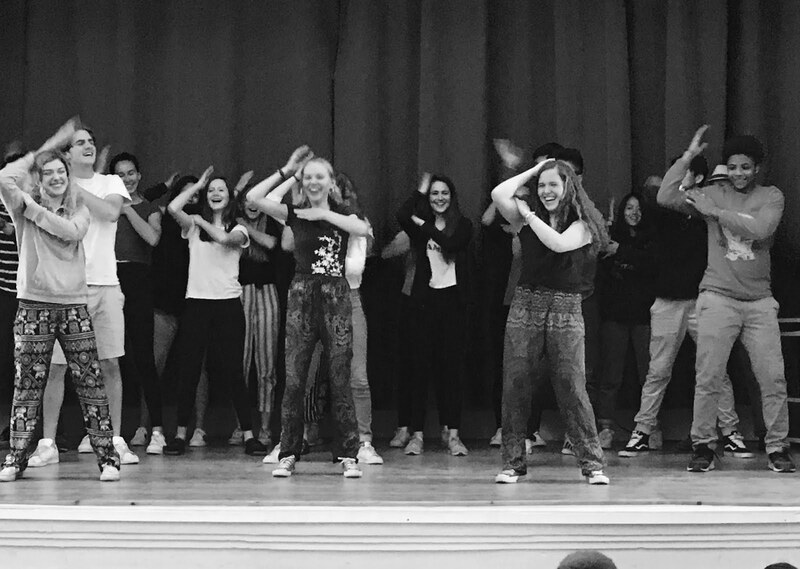 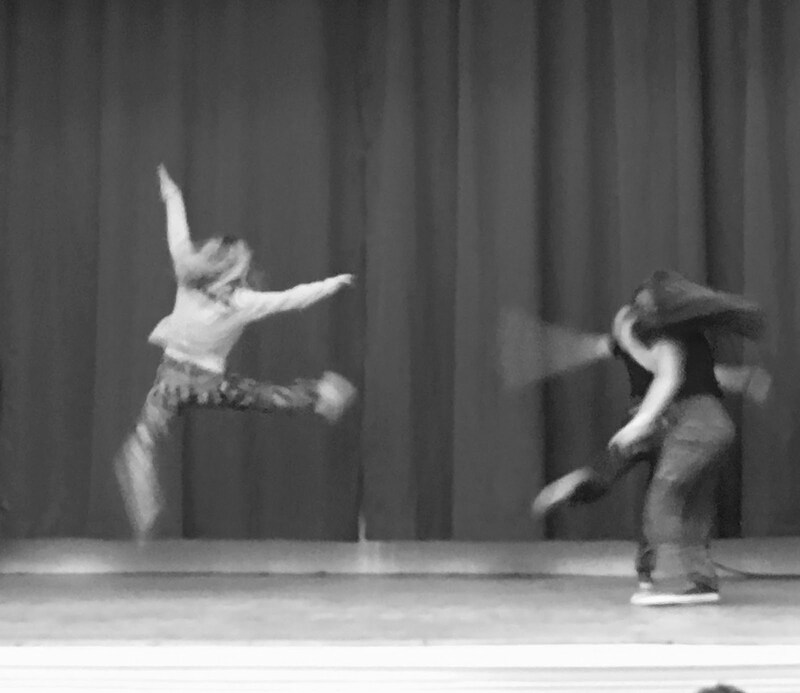 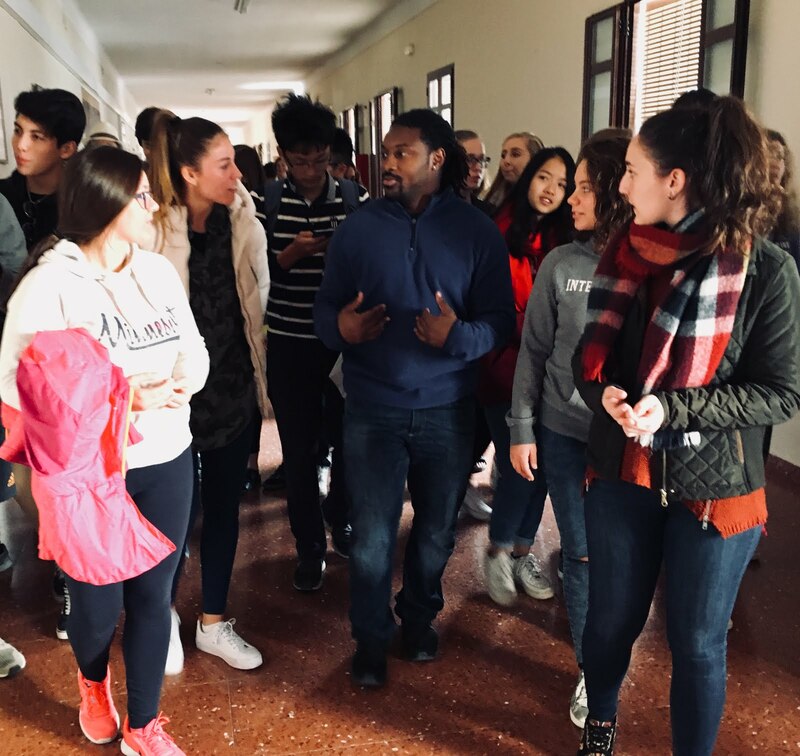 Then we made a visit to a local high school, where we not only toured the school and observed classes, but also talked, played, sang, and danced with the Spanish students and teachers. The afternoon brought a traditional Andalusian lunch and a walk through Puente Genil in the waning daylight. We spent the evening learning flamenco! 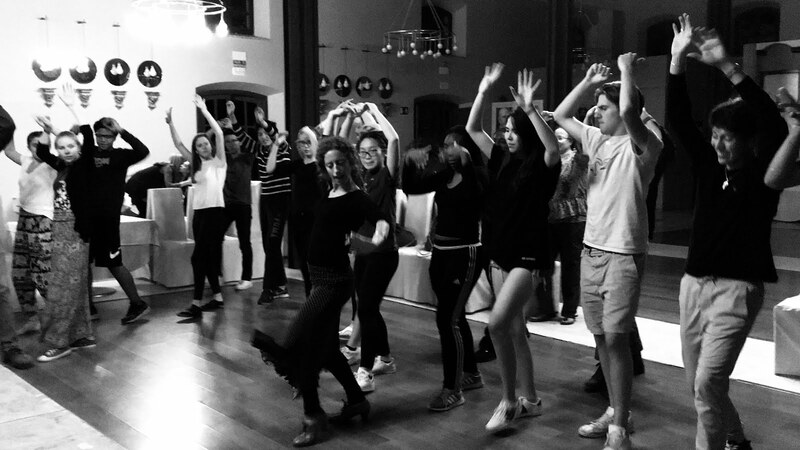 Olive oil, playing outside, and dancing - what a great combination! 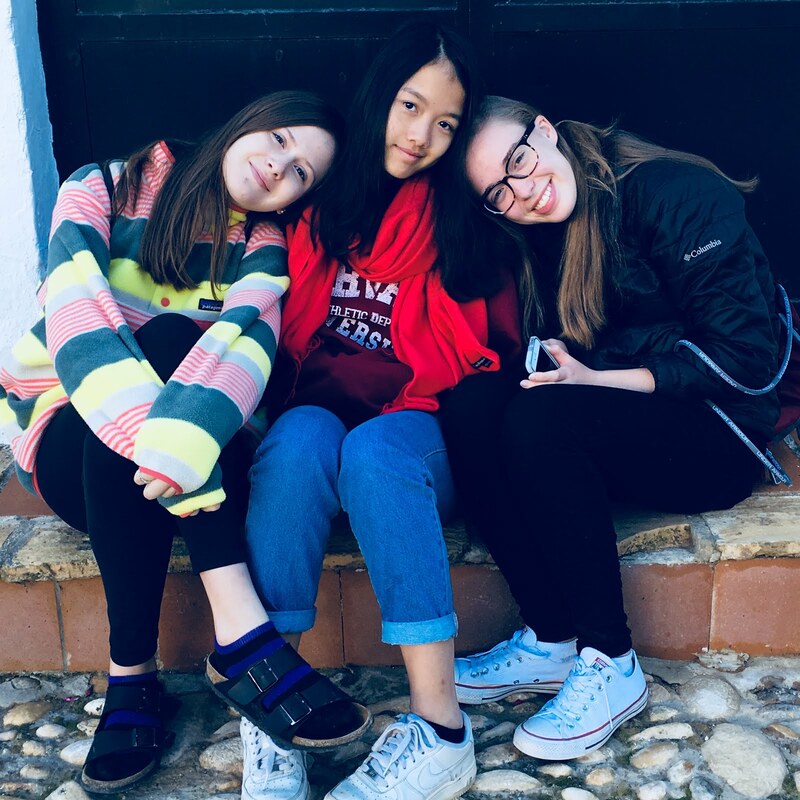 Great pics and snippets of the ongoing adventure! 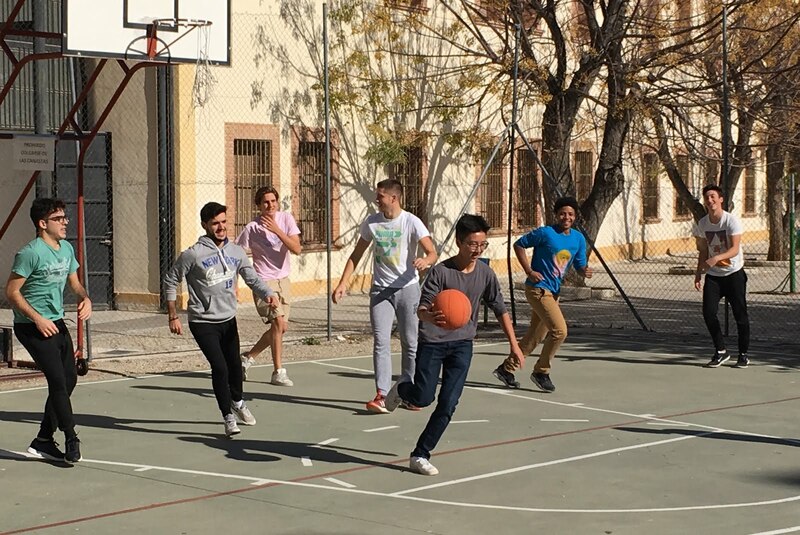 Looks like some of you will be in good shape for basketball tryouts back here. 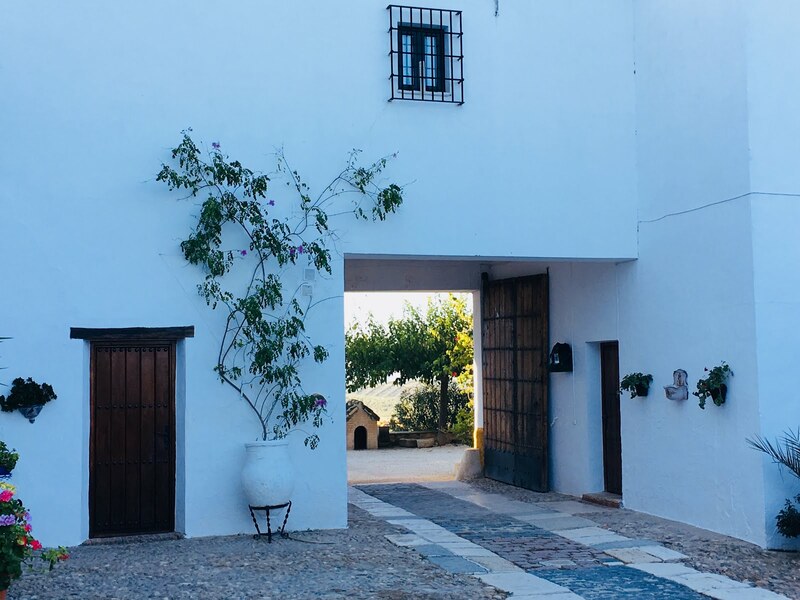 Enjoy the seaside and Málaga--say hi to Picasso!